Dr. Daniella Phillis hails from southern New Hampshire, where she grew up in a very dental family. Her father and a sister are orthodontists, and her brother is currently in dental school. She played for the varsity tennis team at Villanova University, then matriculated to Tufts University School of Dental Medicine for her Doctorate of Dental Medicine, as well as her advanced training in orthodontics and dentofacial orthopedics. Dr. Phillis moved to Durango in 2016 after practicing in Boston and New Hampshire, to take over her practice, A Smile By Design. She and her husband Eben enjoy spending time in the mountains and on the tennis court. Rosie, their Irish Wolfound puppy, is the happy new addition to the family (and the office). Dr. Amanda Brown was born and raised in Denver, Colorado. She then received her bachelor’s degree in Molecular, Cellular and Developmental Biology with a minor in Mathematics from the University of Colorado at Boulder. 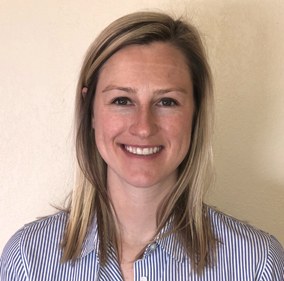 After college she gained experience in the dental field as an assistant before pursuing formal dental training at the University of Colorado School of Dental Medicine. 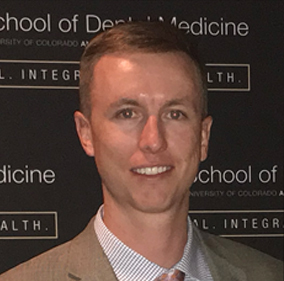 Following graduation in 2016, Dr. Brown completed an Advanced Education in General Dentistry postgraduate residency at the Marillac Clinic in Grand Junction, Colorado facilitated by the New York University Lutheran Dental Medicine Program. She is passionate about all aspects of dentistry and looks forward to building long-standing relationships with members of the community. She is committed to continuing her education and stays current with the latest advances in dentistry to best serve her patients. Dr. Brown strives to make her patients feel comfortable and confident by providing a high standard of care. Amanda has always been drawn to the Western slope by her love and appreciation of the outdoors and is excited to call Durango home. She enjoys snow and water skiing, hiking, ski touring, exploring, traveling, tennis and listening to music. Dr. Whitman was born in Utah and having a father in the military he also lived in Germany and Hawaii before returning to Utah. In middle school, Ryan and his family moved to McAlester, OK where he attended high school. He then went on to study Biochemistry at the University of Oklahoma and graduated from the University of Oklahoma College of Dentistry in 2008. For 5 ½ years, he practiced dentistry in Henryetta, OK. He and his wife Brooke decided to move to Durango in January 2014 to raise their two sons, Austin and Logan. They also have two dachshunds, Toby and Jasper. 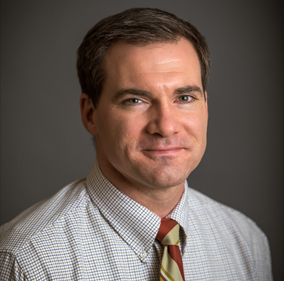 Dr. Whitman likes spending time outdoors mountain biking, camping, snow skiing, kiteboarding, listening to a variety of music, and spending time with his boys working on “projects”. He is passionate about continually learning new things and enjoys staying up-to-date on the latest dental technologies and techniques. He is excited for the opportunity to serve your dental needs. Dr. Blue is a native of Lenexa, Kansas. He received his Doctor of Dental Surgery from the University of Missouri at Kansas City School of Dentistry and continued his education by completing a two-year residency in Advanced General Dentistry. Dr. Blue practiced general dentistry for two years in Kansas City before entering specialty training in periodontics at UMKC in 1999. He received his specialty certificate in Periodontics in December of 2001. 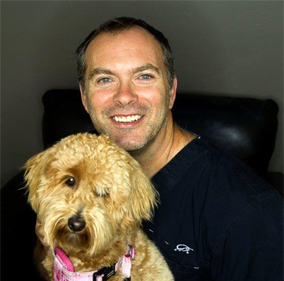 Dr. Blue has been practicing periodontics in the Four Corners Area since February of 2002.